Sanjay Dutt is all set to make a comeback with Omung Kumar’s upcoming film ‘Bhoomi’. 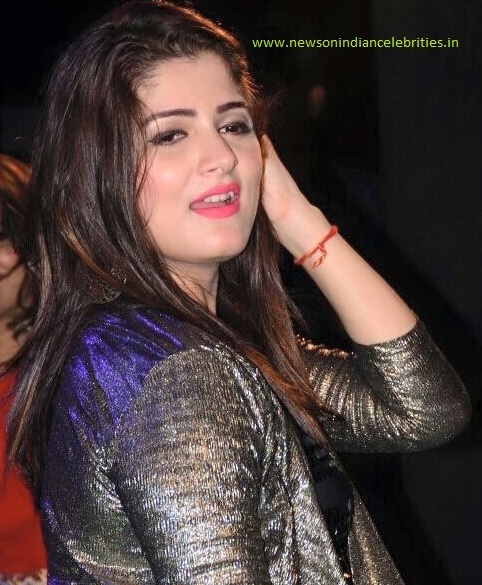 A recent brawl that took place on the sets of the film in Agra has made the actor to apologise after bouncers physically assaulted fans and a journalist. 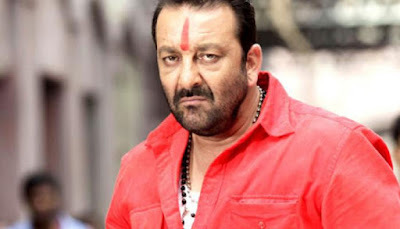 Sanjay Dutt said, “I was not there on the sets when the incident took place. My pack-up was done long time back. Had I been there, the incident wouldn't have taken place...through our films, a city also gets promoted and if such a mishap happens, then it's a shame for everybody." Sanjay further said "Had I been there, I would have sorted the issue with love and my 'jaadu ki jhappi' (magical hug). I also apologised in front of media yesterday (Thursday)." Actress Aditi Rao Hydari will play the role of a daughter to Snjay Dutt’s character in the film.